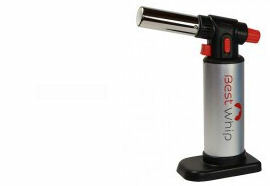 BestWhip Nitrous Oxide Refill Cartridges are simply the best. value from any other manufacturer. 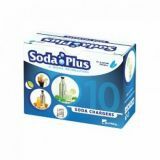 we carry and that is available on the market. MISUSE: Misuse of product is dangerous, harmful to your health and illegal. 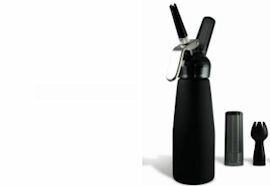 Best Whip is a leading manufacturer and distributor for compressed gas products, best known for our nitrous oxide (N2O) whipped cream chargers and high-quality dispensers. 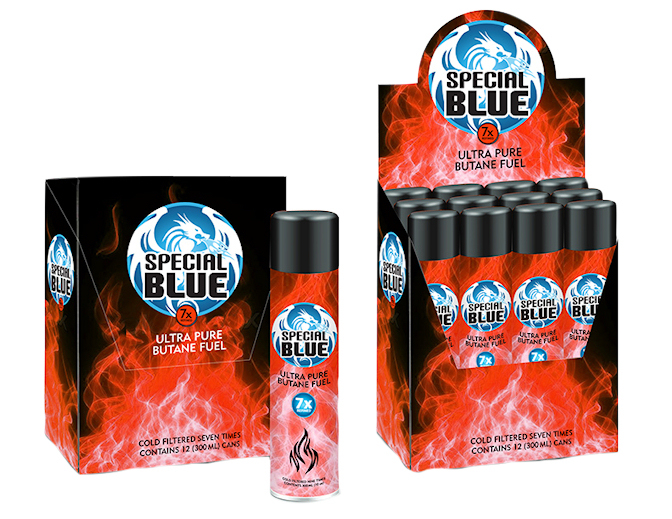 We offer a wide variety of products, including N2O, CO2, butane, N2, and related accessories. 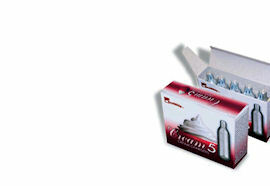 N2O is commonly used in the preparation of food, such as whipped cream and espuma. CO2 is used for many applications, including paintball, life vests and motorcycle and bicycle tire inflation. Butane is appropriate for torch lighter refills, and N2 (nitrogen) has practical use in restaurants for nitro coffee and beer. With a strong manufacturing background, our products are made at the largest and most modern facility on the planet, which boasts all quality certifications and complies with strict international standards. We do not promote or endorse improper usage of our products; additionally, we do not knowingly sell to any persons under the age of 18. 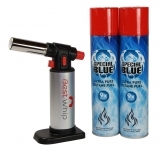 At Best Whip, we are proud to provide the highest quality products and top customer service. You can find our products in over 50 countries across the globe as well as our website www.bestwhip.com, or call us at 888-960-0511.